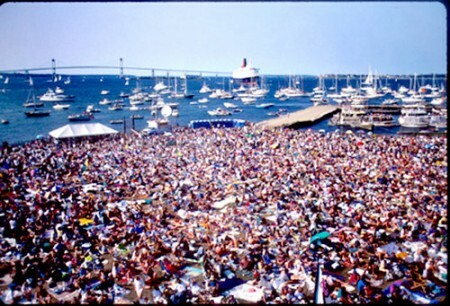 Check out this NPR article about the Newport Jazz Festival 2014 and follow the link to their Flickr account! America’s Test Kitchen @ The Vets! 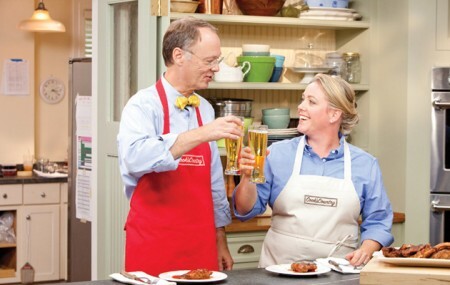 America’s Test Kitchen Live with Christopher Kimball is coming to The Vets on March 4th at 8pm!